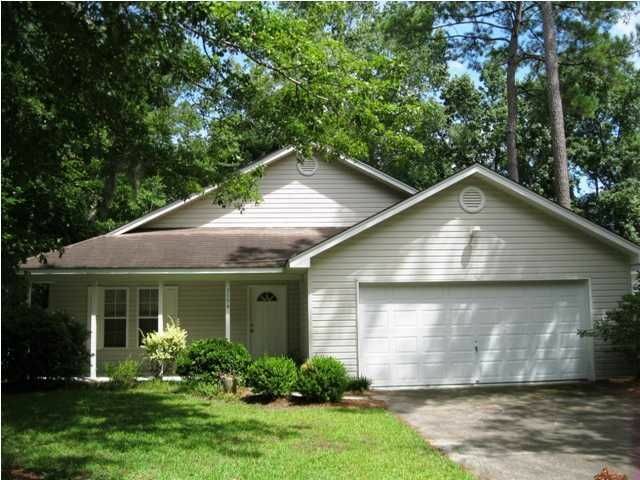 EarthWay Real Estate is pleased to announce that Jay Tracey just helped our neighbors in Johns Island Sell their home! 3594 Walkers Ferry Lane is a three bedroom, two bath home with 1,687 square feet, located in the community of Winnsboro Lakes. Built in 2000 this home is move in ready but waiting for your personal touches! This home defiantly seems larger than its square footage with its beautiful vaulted ceilings. The new ceramic tile in the kitchen updates the space! 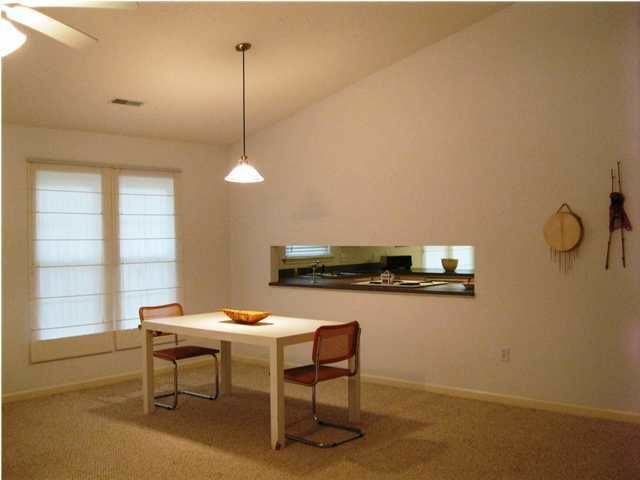 The kitchen overlooks the spacious dining room through a bar window! The master bedroom features dual closets and a private master bath. 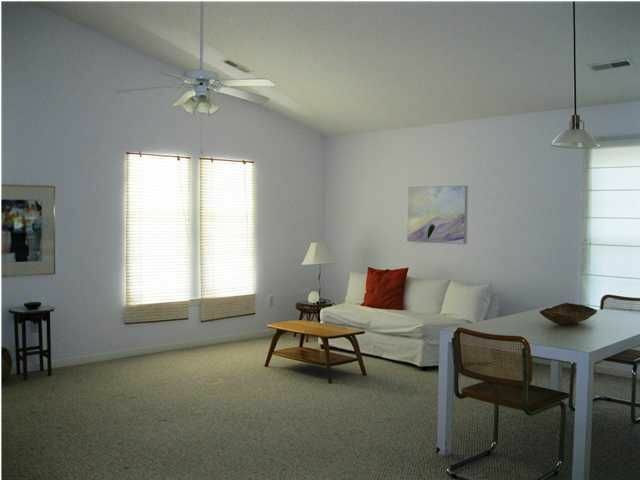 The bonus living area that has a fireplace and offers the perfect place to host guest! The new carpet throughout the house give a comfortable and at home feeling! The mature landscaping and its lovely backyard with patio adds extra charm to this already charming home! 3594 Walkers Ferry is located a short drive from the Atlantic Ocean and Downtown Charleston!